An inbound marketing campaign has a variety of moving parts, and keeping track of everything can be cumbersome and overwhelming. 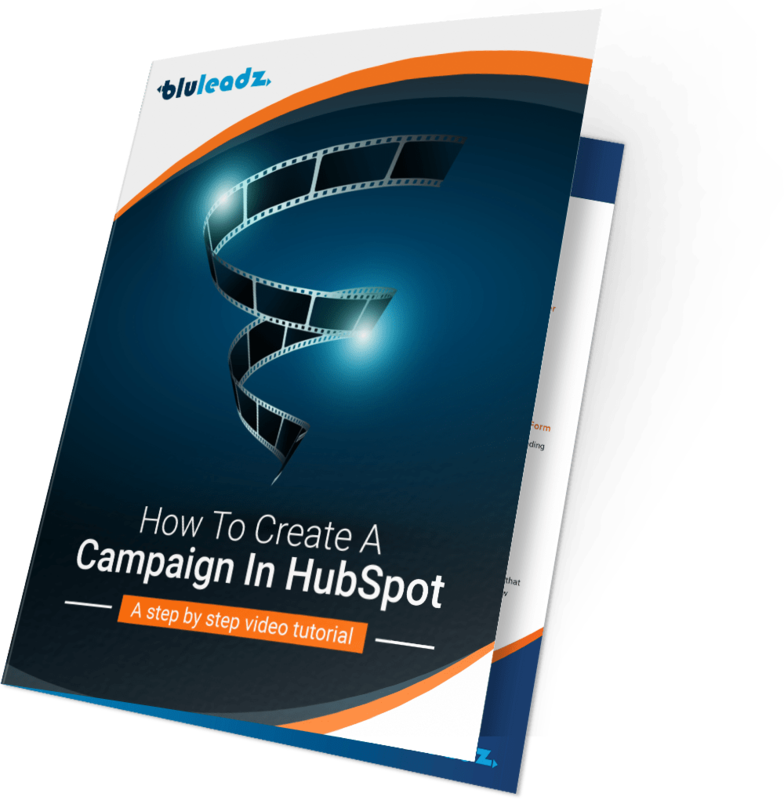 However, building a campaign in HubSpot is both straightforward and easy to manage—and we want to show you how! The Campaign tool unifies your efforts and shows you all the assets and results of your content offer (such as an eBook or tipsheet) in one place. With this tool, it's very easy to gather valuable metrics, including whether you reached your goals, how effective your offer was at converting visitors into leads and more.